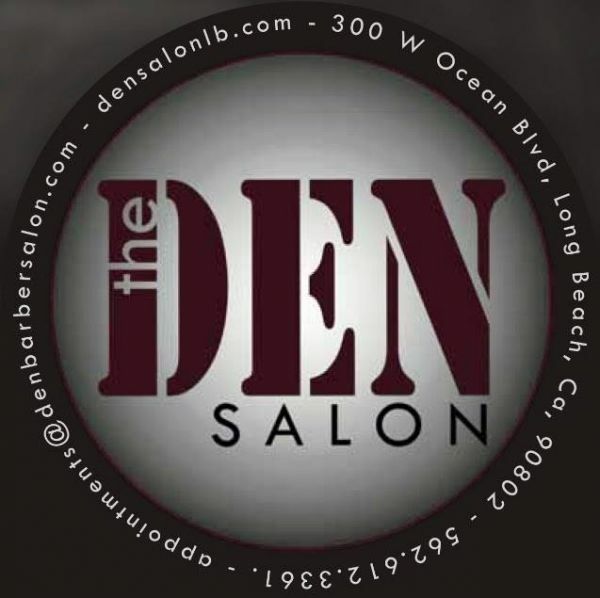 The Den Salon - From the day we opened the doors of our salon in Long Beach in 2008, we have made a commitment to give each and every client the greatest, most luxurious hair experience of their life. From the day we opened the doors of our salon in Long Beach in 2008, we have made a commitment to give each and every client the greatest, most luxurious hair experience of their life. The Den Salon has a dream to create an environment rich in comforts. We believe in the power of positive creation. We hold ourselves to a much higher standard so we can create a much greater experience. Pampering our clients is only part of it. Laughing with them gives us an opportunity to bring them into our positive environment. Listening to our clients so we can give them what they want, gives us the opportunity to be in their positive environment. Together, we all exceed any expectations and only comfort remains. The tour operator is a one of the popular blog which allow its users to get each and every information regarding best condo rentals, exotic cars and cheap flights for their wonderful vacations.